The Life's Way: Do You Have A #SocialMedia Crisis Plan? @Cerebra Got One For You! Do You Have A #SocialMedia Crisis Plan? @Cerebra Got One For You! 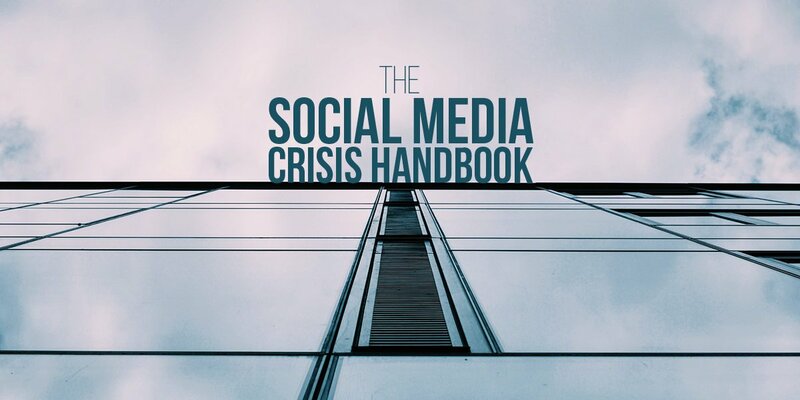 Cerebra, Africa’s social business authority, is proud to announce The Social Media Crisis Handbook. The handbook is available for purchase online and comes on the back of Cerebra’s research into the crisis-readiness of businesses on social media. In South Africa, less than a third of businesses have any form of social media crisis plans in place, even though more than half have already faced a crisis. Another stark revelation from the survey is that 58% of those companies rated the impact of crises on their businesses as severe. “We are very excited to launch the handbook because there is clearly a critical need in the market. We have distilled what we learned and the models developed in helping some of the world’s biggest brands prepare for and manage their social media crises”, says Craig Rodney, Managing Director of Cerebra. Anatomy of a crisis: Deconstructing what is considered a crisis and introducing three types of crises to look out for. Preparing for a crisis: Exploring some of the tools organisations can use to prepare themselves and their teams for a crisis. Managing a crisis: A guide to applying the tools and models provided to manage a crisis until resolution. The handbook also includes a range of case studies and interviews with industry experts and is designed to empower social media managers, marketing and communication professionals, PR experts and HR, legal and compliance teams to be well equipped to foresee and manage crises in a swift and effective manner. “We’ve held nothing back. The handbook has every bit of IP and every strategic model brands will need to protect their business, employees, and shareholders”, concludes Rodney. It is a critical resource for organizations that have any kind of online presence and is based upon the understanding that it is no longer a question of if you will experience a social media crisis, it’s a case of when. To purchase the handbook, click here. World-renowned for ground-breaking work and achievements, Cerebra inspires creative communication with customer audiences through content production, community management and campaigns for brands in social media. We are regularly called upon to provide clients with transformative knowledge, consulting, strategy development and ad-hoc interventions as and when required.